“Diamonds” will make its global premiere on Wednesday, September 26th with an 8:00am launch at radio stations worldwide. 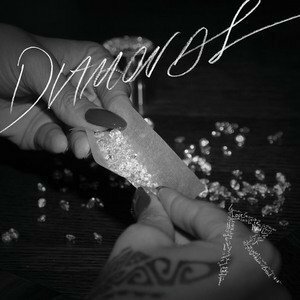 An hour later, at 9:00am EST, “Diamonds” will go up for sale at iTunes Music Stores worldwide. Just weeks ago, Live Nation announced the Rihanna Diamonds World Tour 2013.